pHformula Clinics in East England | Aspire & Co Ltd.
Joolia is a registered nurse who specialises in a range of skin conditioning treatments. 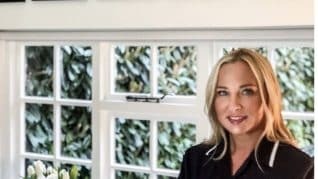 Joolia works from her cottage clinic in Thorpe End and combines her skills and experience to target a range of skin concerns, including ageing skin. 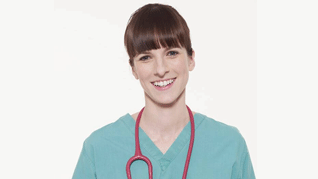 Dr Woodcock graduated from the university of East Anglia in 2012 (MBBS) with a distinction in her final year. She is a full member of the general medical council (GMC) and also a full member of the Royal College of Physicians (MRCP). She has a bachelor of science degree (with honors) in biomedical science. 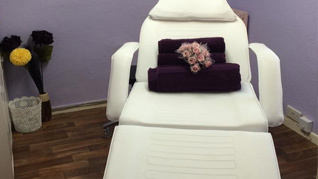 Her specialist interests are acute, aesthetic and cosmetic medicine. With B.A.B.T.A.C and C.I.D.E.S.C.O qualifications and with over 20 years experience, Jill’s expertise within the beauty business is extensive. 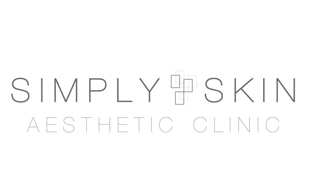 Simply Skin has the necessary credentials to deliver your treatments with confidence & reassurance. With over 15 years experience in the beauty industry Nancy and Kerry have been fortunate enough to work in a variety of high end salons and spas and experience a wide range of training . This has enabled them to pass on this knowledge to their students at Essex Beauty Training School as well as deliver an expert standard of treatment results. 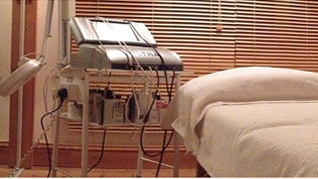 With Dr Jonathan Lenihan having qualified from Imperial College School of Medicine in London winning the Faculty of Medicine Prize and the Stanford Cade Prize for Surgery, Body Laser Clinic can offer expert advice and treatment, with clients traveling nationwide to get treatment at the clinic. 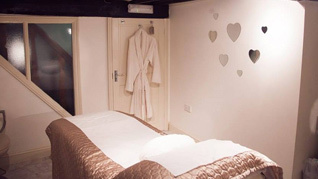 Sally Hurn owner and senior therapist has over 30 years experience in the beauty industry and has worked with leading beauty specialists and doctors. Sally is always happy to offer her advice on the best course of treatment to suit your needs. Inner Beauty Clinic provide the most up to date procedures and are constantly enjoying new ways to help clients feel brilliant. As safety being the paramount priority, the clinic ensures their excellent results are delivered by CE tested approval. With a combined 30 years experience in the beauty industry, Danielle and Faye aim to bring divine treatment to the high street. 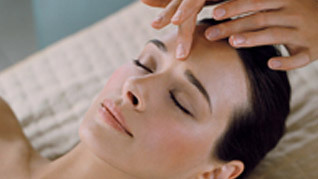 Treatments are focused on being tailor-made to the individual’s needs. Georgia’s mission is to make clients feel beautiful. 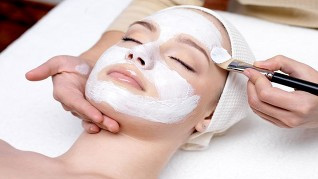 With 30 years in the industry, she has a lot of experience working on skin rejuvenation and has an ethos that means she only uses the highest quality ingredients and products for treatment. 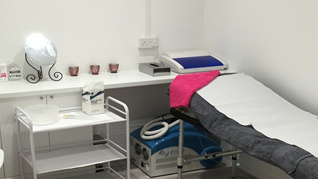 This newly appointed, fresh cosmetic salon is the only clinic in Norwich to supply pHformula treatments which have already achieved an overwhelmingly positive response from costumers. 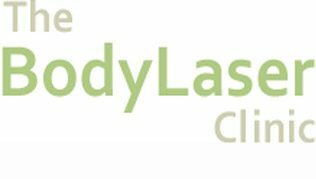 With Dr Jonathan Lenihan having qualified from Imperial College School of Medicine in London – winning the Faculty of Medicine Prize and the Stanford Cade Prize for Surgery, Body Laser Clinic can offer expert advice and treatment, with clients travelling nationwide to get treatment at the clinic. Dr Beverley Brabbins who also practices in dentistry is fully qualified with the Allegran Medical Institute and takes pride in offering a wide range of treatments under expert conditions. 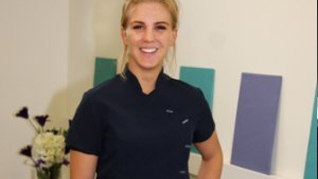 A member of Safe Face which is an accreditation scheme for aesthetic professionals, Beverley is committed to safe treatment and superb results.